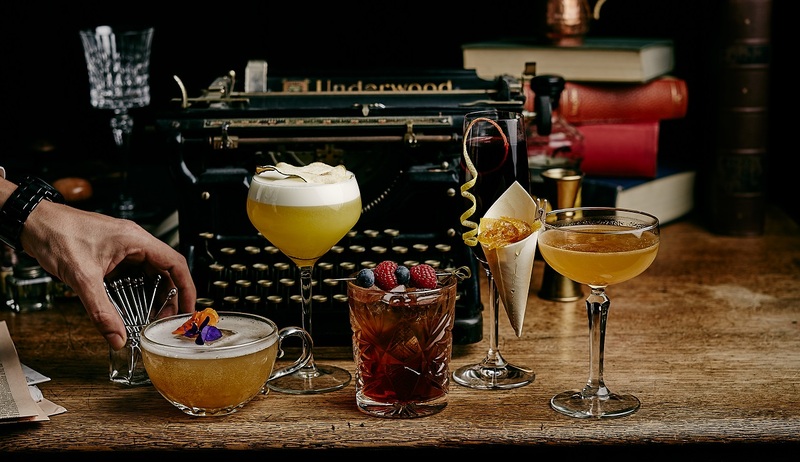 Former newspaper office transforms into roaring twenties speakeasy bar. To launch the brand new cocktail menu, PRESSROOM Bar, the heart of INK Hotel Amsterdam, organised The Editor’s Speakeasy on January 24th. 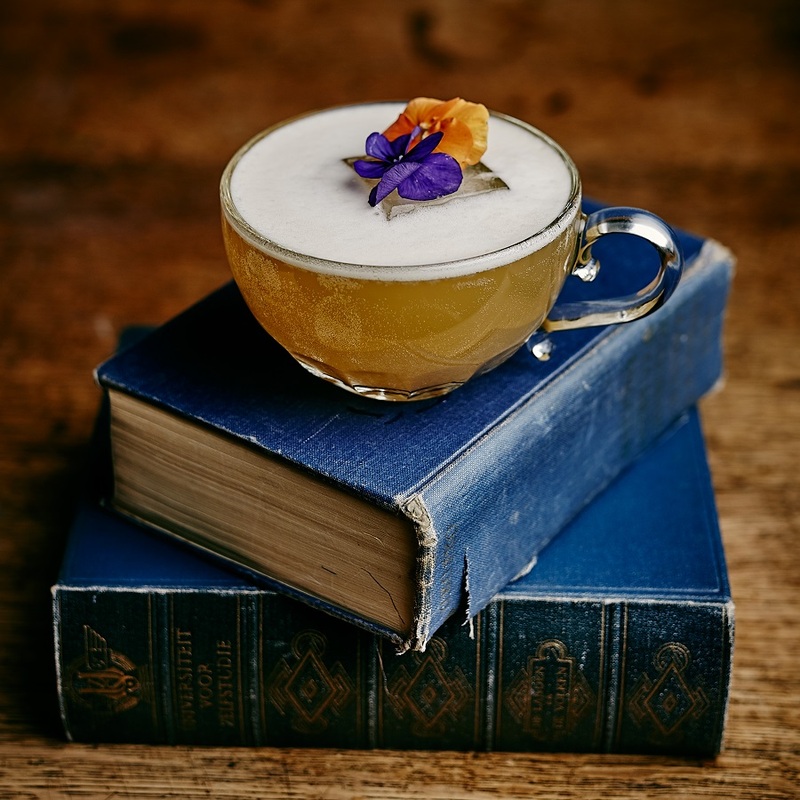 The speakeasy concept originates from the United States during the prohibition era of the 1920s. A password was needed to get access to hidden bars at unconventional locations where alcohol was secretly served. PRESSROOM Bar used to be the former home of newspaper ‘De Tijd’ and especially for this event, guests travelled back in time. They cleared the newspaper storage for an exclusive get-together surrounded by typewriters and ink jars. 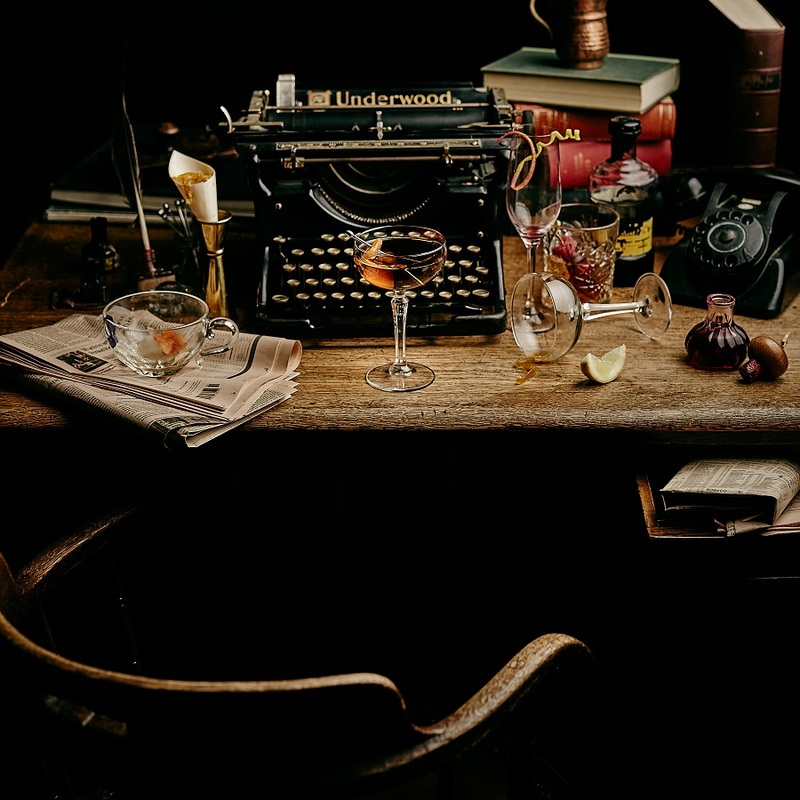 Journalists transformed into cocktail shakers, the Editor opened up his office with a private Bourbon collection and one of the mailroom boys entertained with his private collection of vinyl records. 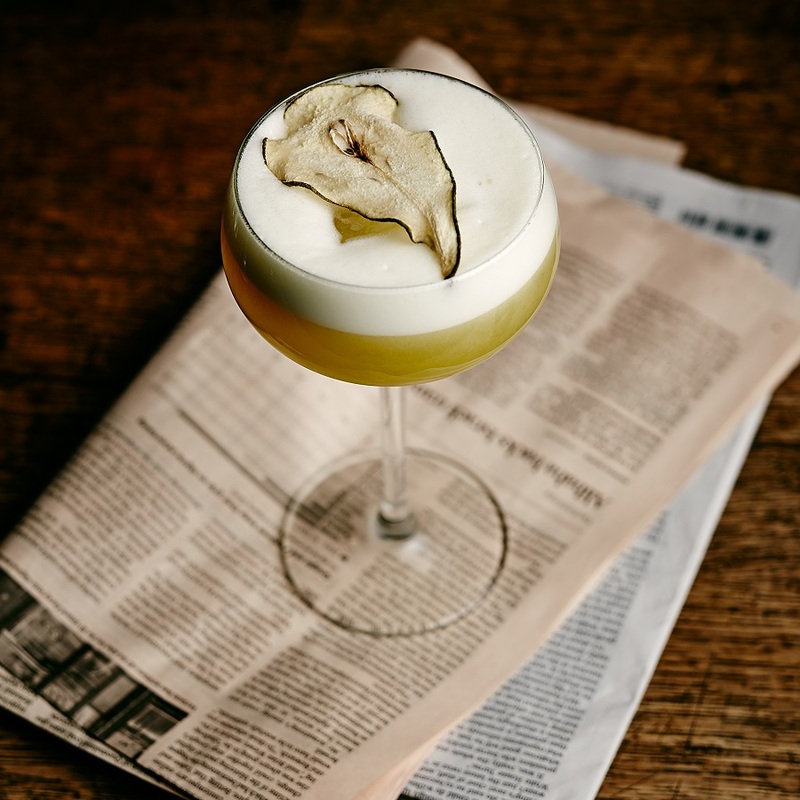 Some of the world’s most renowned cocktails were created during the ‘dry years’ in the United States. Head bartender Mustafa Bodour (Mus) created a completely new menu for PRESSROOM Bar and was inspired by the roaring twenties. Mus for example serves his own version of the famous cocktail Bee’s Knees. Traditionally, citrus and honey flavors in this cocktail were used to hide the scent and flavor of poor quality bathtub gin. Mus did quite the opposite in his version. 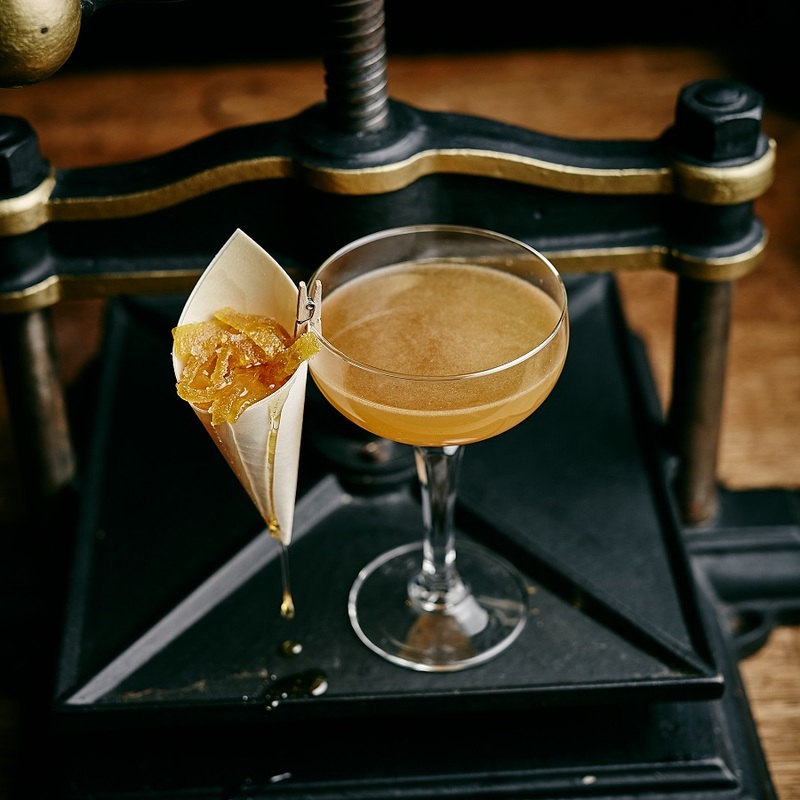 The turmeric infused gin is the showstopper, complimented by fresh lemon and homemade spiced honey syrup. Since recently, PRESSROOM Bar is led by Mustafa Bodour. Originating from Greece, Mus moved to London at the age of seventeen, where he started working as a police officer. After a few years, Mus moved to Amsterdam where he started in the hospitality industry. Makes sense, with a father who used to own a popular bar in Greece for many years. 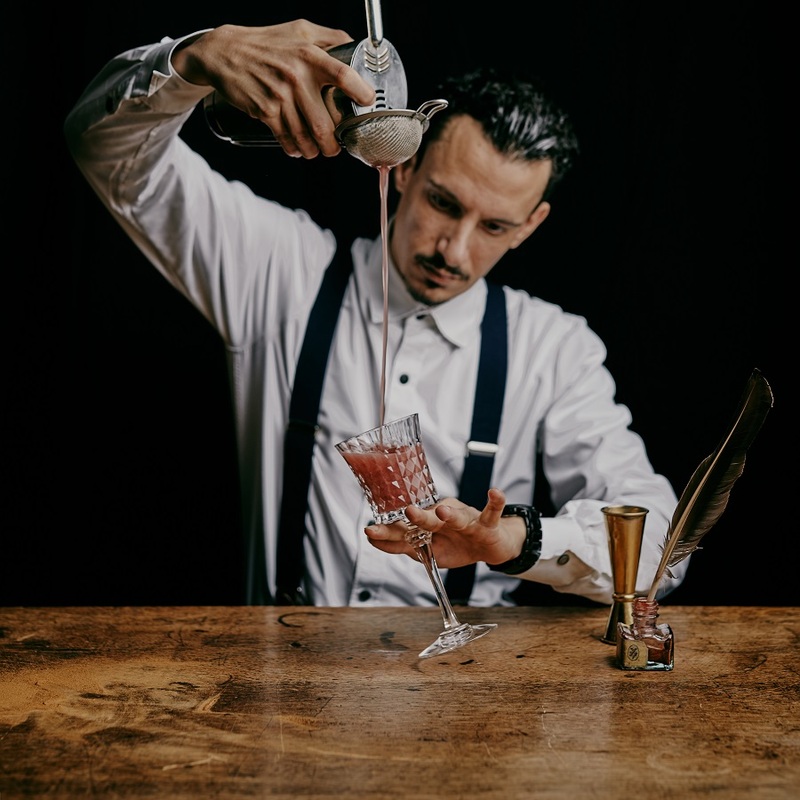 With his natural flair and big sense of humour, Mus creates the most exquisite cocktails and even better stories to accompany them.